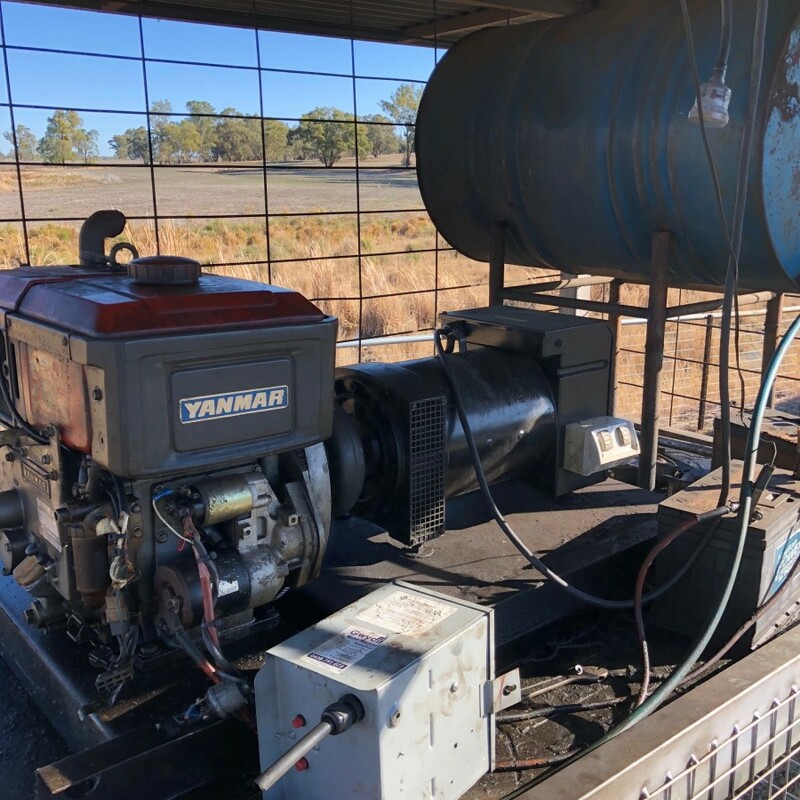 We recently installed a Lorentz 4000 Pump on a Graman property. This system has twenty-seven 270 watt Solar Panels pumping water up 5km of poly pipe supplying water to stock, house and garden. We removed the old generator and submersible pump which required a daily, or sometimes twice a day, 10km round trip just to start the generator. 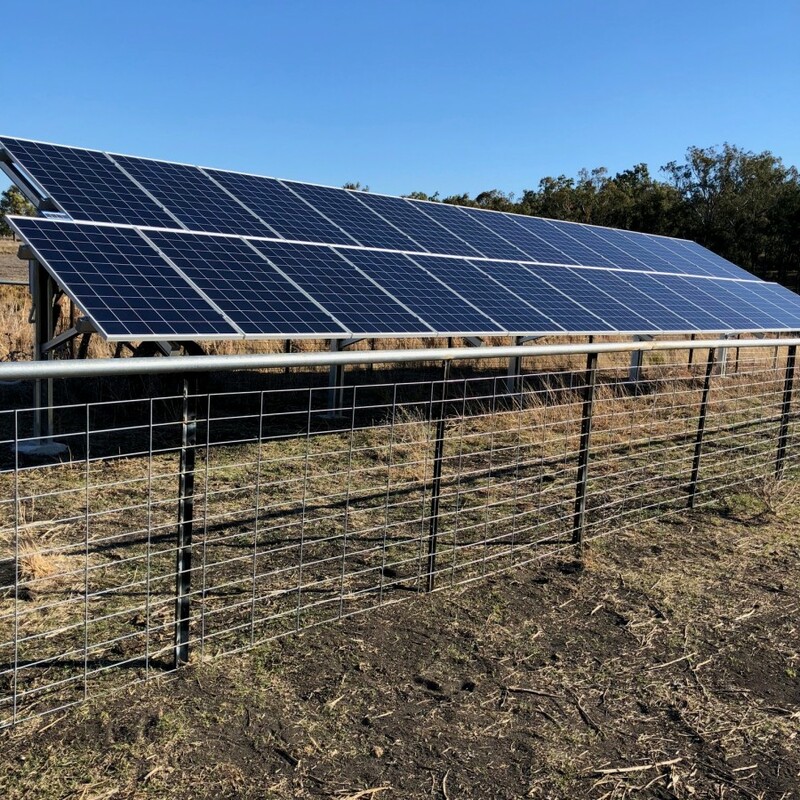 This system, saving not just fuel but labor and wear and tear on generator and transport, should pay for itself in less than 2½ years. 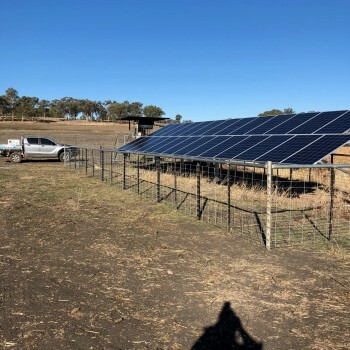 Contact Gwydir Water Services to talk about your solar pumping needs.